Tonight's dinner was the result of a Google search. I typed in chicken and the choice of Piccata presented itself. I had everything in the house so no run to the store at lunch was necessary. 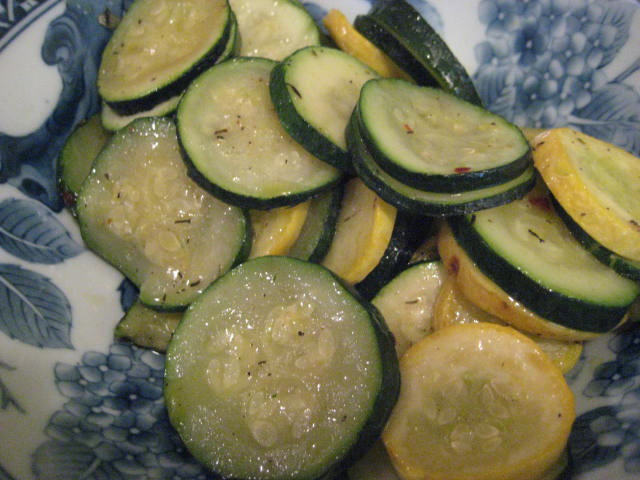 I opted for couscous in place of the spaghetti and sauteed some zucchini and yellow squash for a side dish. Another simple Friday night meal! Click here for the recipe.